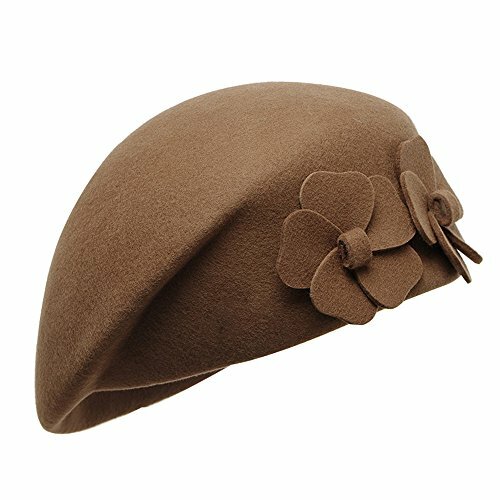 These elegant flower accented wool berets will keep you warm in cold winter weather. 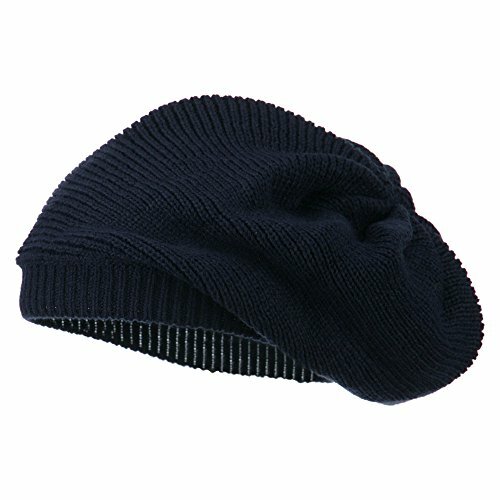 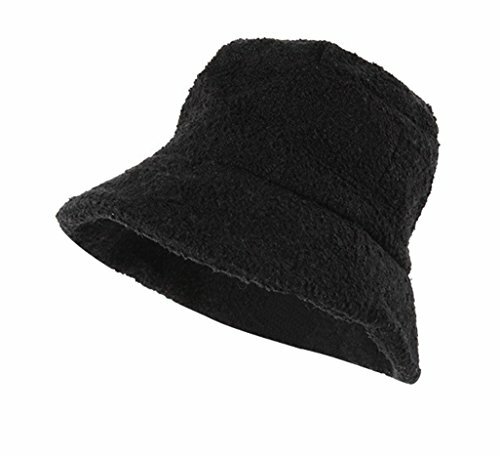 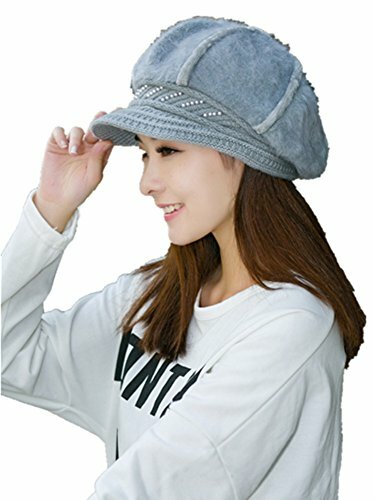 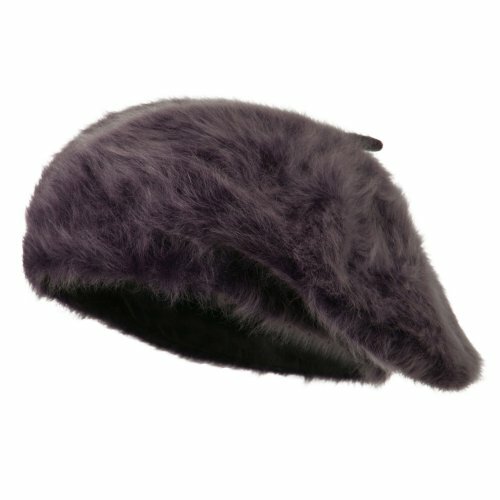 It is made of 100% wool and will feel comfortable on your head. 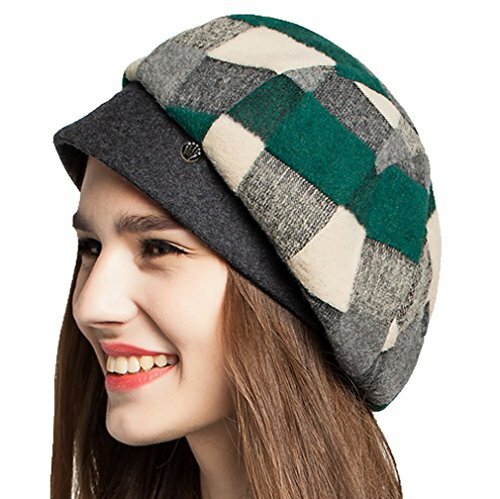 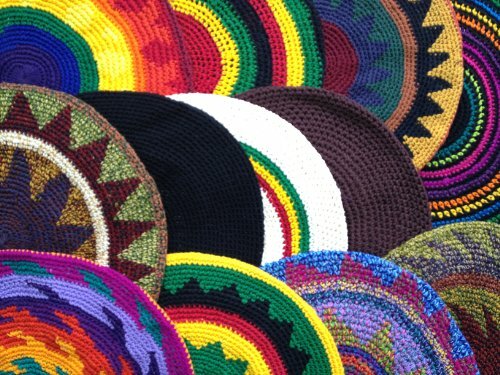 These hats will keep you warm in the cold winter weather and stylish for any occasion. 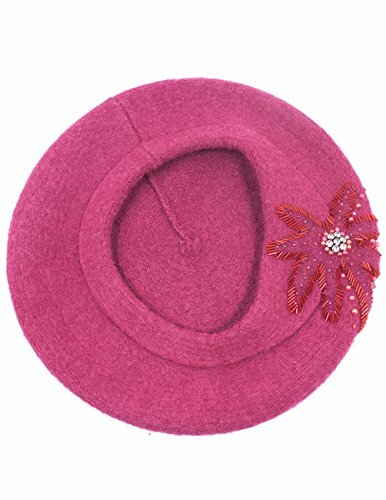 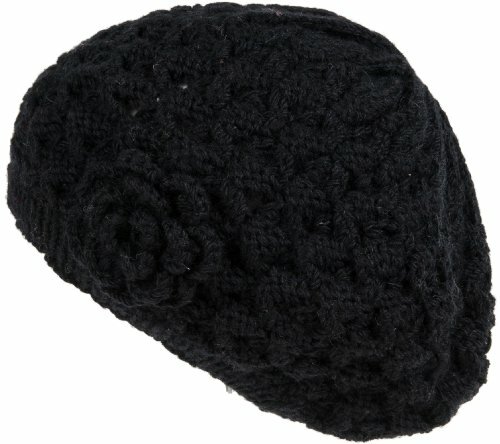 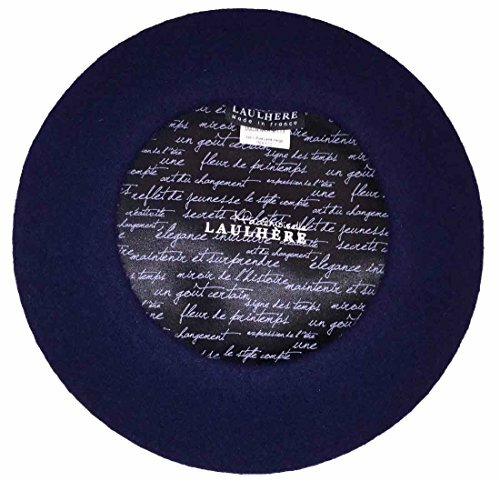 A must have for all the ladies who love looking elegant and having classic styles.Flower Accented BeretIt is made of 100% wool and the wool felt material feels comfortable on your head. 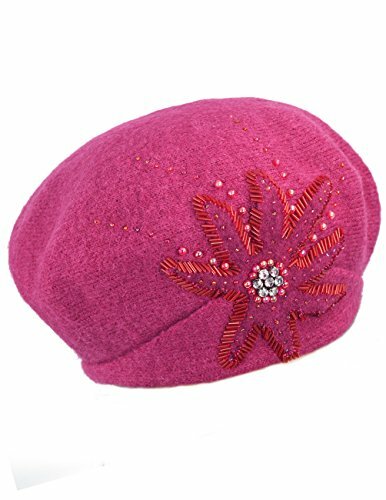 The circumference is 22 inches and is available in 4 colors: White, Black, Red, Gray.Rhinestone Sequin BeretThese classic solid color wool berets have fancy sequin beaded flower that is stylish when you wear it during cool weather. 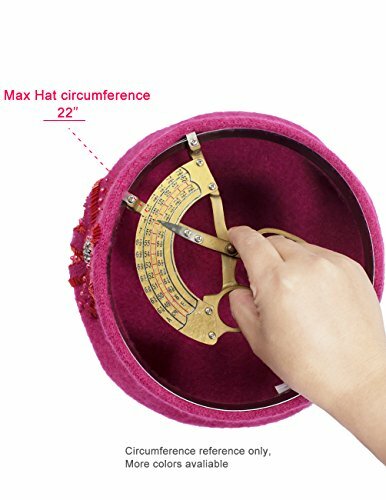 The circumference is 20.5 inches and it is made of 100% wool with beading and is available in 2 colors: Black and MagentaBefore launching its own brand, Dahlia has served as the production company for many big brands over 20 years. 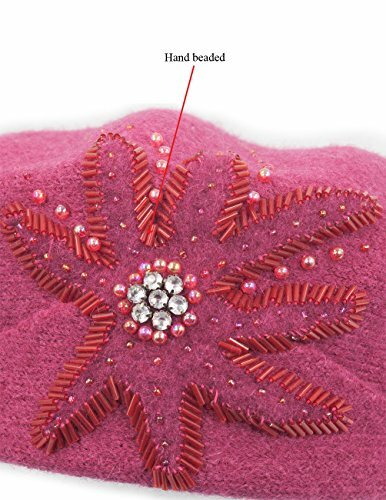 With highly competitive pricing, superior quality and outstanding customer service, Dahlia has been regarded as one of the highest customer-rated merchants among thousands of sellers at Amazon since 2005. 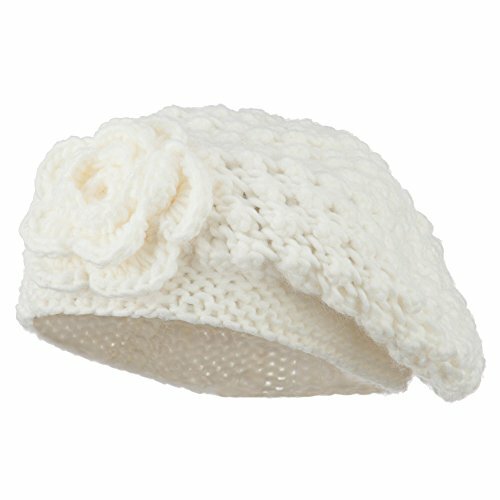 Besides our 30 days Return Policy, Dahlia offers quality assurance to ensure your risk free shopping experience. 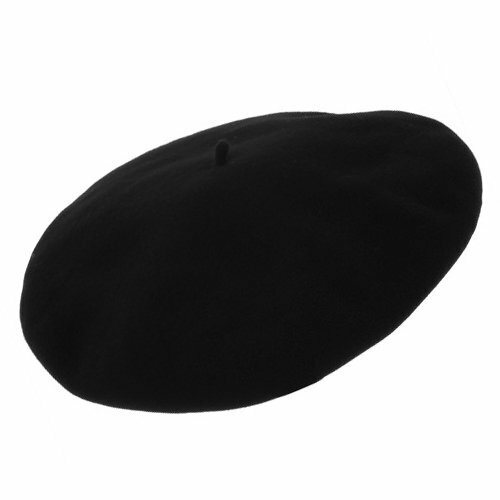 If there is anything issues please contact us directly. 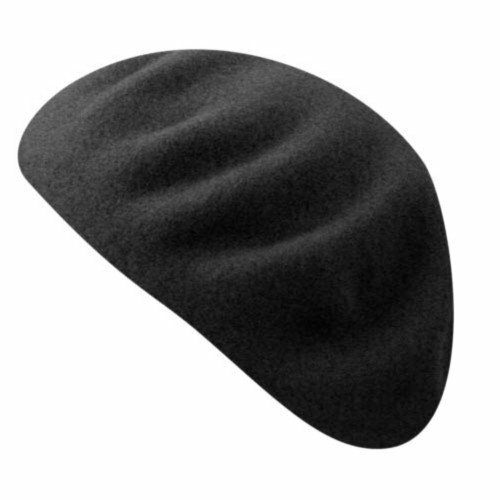 Your feedback and suggestions will help us make better products and provide better service.